On a mission to detect planets outside of our solar system, NASA’s Transiting Exoplanet Survey Satellite (TESS) is scheduled to launch no earlier than 6:32 p.m. EDT Monday, April 16. Prelaunch mission coverage will begin on NASA Television and the agency’s website Sunday, April 15, with three live briefings. TESS is NASA’s next step in the search for planets outside of our solar system, known as exoplanets, including those that could support life. 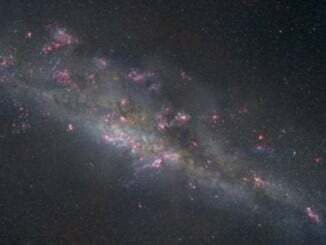 The mission is expected to catalog thousands of planet candidates and vastly increase the current number of known exoplanets. TESS will find the most promising exoplanets orbiting relatively nearby stars, giving future researchers a rich set of new targets for more comprehensive follow-up studies, including the potential to assess their capacity to harbor life. 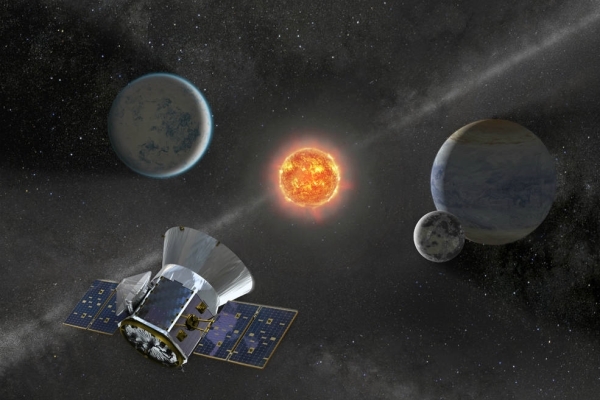 This half-hour live show will discuss the TESS spacecraft, the science of searching for planets outside our solar system, and the launch from Cape Canaveral. TESS will launch on a SpaceX Falcon 9 rocket from Space Launch Complex 40 at Cape Canaveral Air Force Station in Florida. The deadline for media accreditation for this launch has passed. For information about media accreditation, contact [email protected].